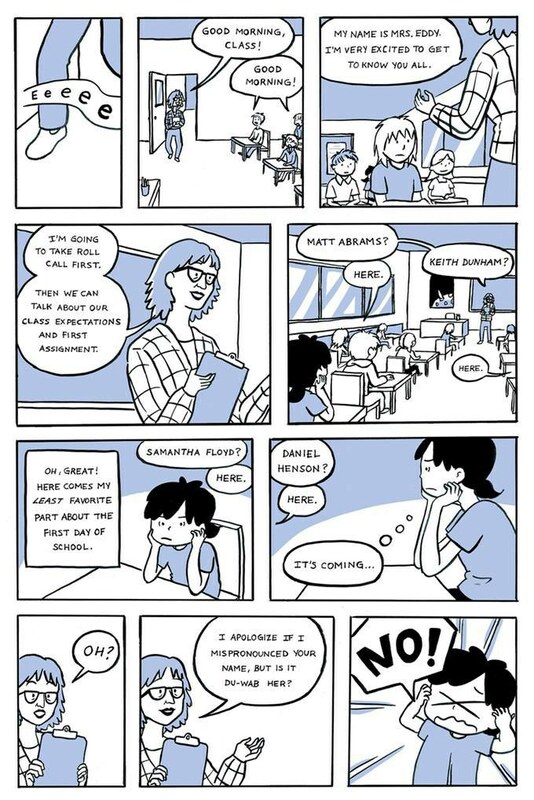 How Hmong-American artist Duachaka Her is striving for relatable characters. With an art practice built on an unwavering work ethic, Duachaka Her has combined inspiration and personal experience to create characters that anyone can look upon a page and see themselves within. Though she’s creating consistently now, Her didn’t always like to draw because “it took too long.” In fact, it was her family who pushed her towards an interest in art so she could join them in it. Looking up to them, she felt they were better at drawing, driving her to improve to keep up. As she grew up, she watched the Saturday morning cartoons and anime on the television and read manga from bookstores and libraries. Inspired by others creations, she decided she wanted to create her own characters and stories. As she grew up, she began a series of developing projects. 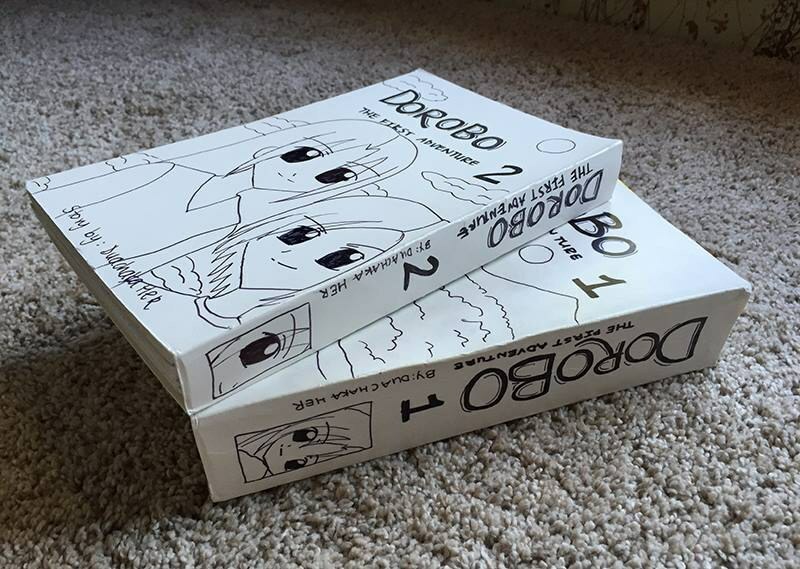 In 2006, originally titled Dorobo, the story featured a girl falling into an unknown world and adventuring within it. As her earliest major project, the story’s main function was its story. In 2008, "Dorobo" was re-told in a group of Her with her cousins and siblings. Across the span of three summers they wrote, storyboarded, animated, colored, voice dubbing, editing and final retouching the entire film. While the piece had the flaws of an early project, it was an important part in developing the ethic to stick to art as a career. Over time, those early projects led her current works. 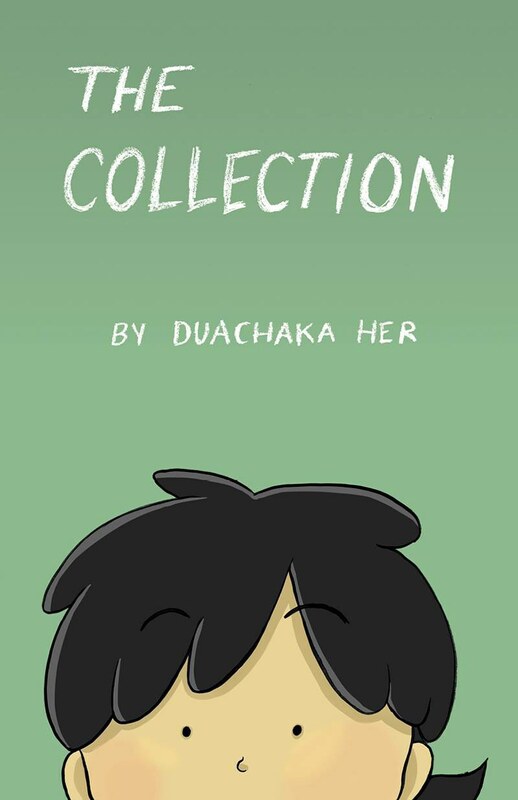 A comic book, "The Collection", featured the stories about growing up Hmong-American and how it felt with a culture different from the norm, being different, and learning to accept yourself a concept inspired by "The Absolutely True Diary of a Part-Time Indian" by Sherman Alexie. Today she is still creating, working on art that draws from multiple aspects of her own life: family, heritage, and day-to-day stories. Inspired by the lack of relatable characters and the content she strives to see in the world, Her keeps working to have characters with diverse backgrounds so readers back find themselves within the pages of a book. With Her creating, perhaps there’ll be less people able to say such a thing as they search for relatable and diverse stories in the future. To see more of Her’s work, she’s online on her website and Facebook. This profile feature is inspired by my recent experience with a plethora of artists from the Minnesota Comic Book Association's Spring Convention as ComiCon was such a vibrant place with so much talent in one space, the only way to fully capture a glimpse into it was to go more in depth with each artist personally because each one is skilled in their own way and their own origin. This is in a series hoping to bring more attention to artists and to expose the range of unique talent and backstories that led them to art. ComiCon was such a vibrant place with so much talent in one space, the only way to fully capture a glimpse into it was to go more in depth with each artist because each one is skilled in their own way and their own origin.